The singularity is not yet here. When a bot trained on all seven Harry Potter books wrote its own chapter, the results were not up to J.K. Rowling standards. 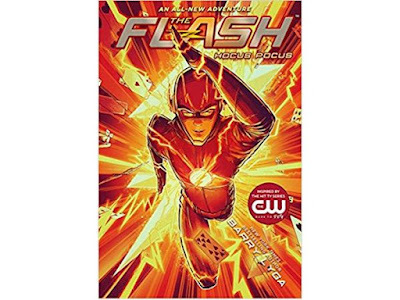 Today we are pleased to feature YA and MG author and graphic novelist Barry Lyga and his new MG novel, THE FLASH: HOCUS POCUS, cover created by with original covers created by fan-favorite artist César Moreno, known for his limited-edition pop-culture posters (The CW and Amulet Books). 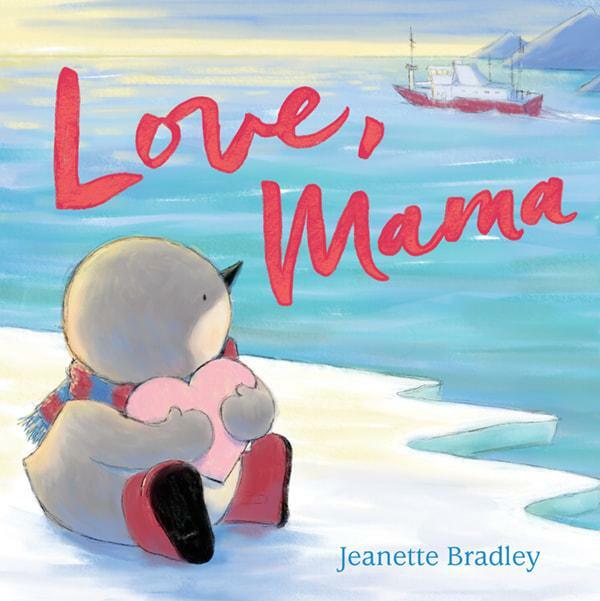 We also feature author-illustrator Jeanette Bradley and her debut picture book, LOVE, MAMA (Roaring Brook Press), coming out January 2, 2018. Is it an Animal, Vegetable or Early Chapter Book? I Have a Chapter Book Idea. Now What? Another fab update and I love the story behind Jeanette's book. I'll be sure to check it out. 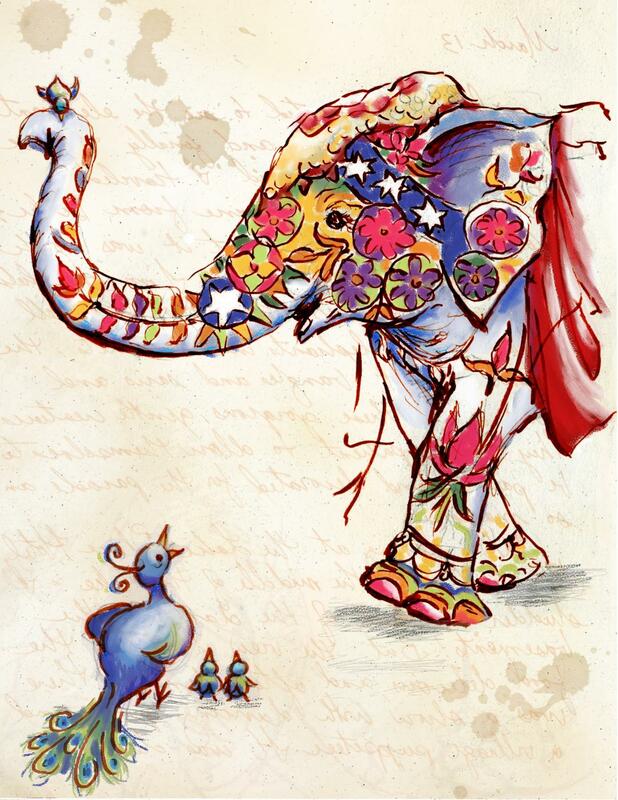 Thanks Elaine and Sylvia for this wonderful resource. Happy holidays! I love that Flash cover.